This is an easy to understand step by step guideline how to make a video with your mobile phone. 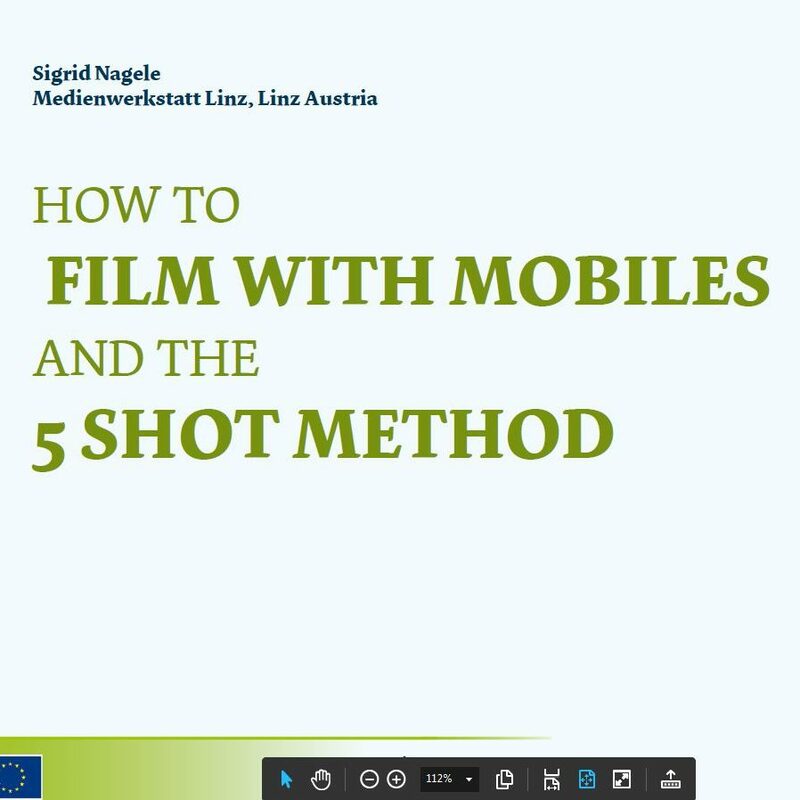 It provides information about what you need for preparing your video, which questions to ask that your video will be interesting to other viewers, which smart phone settings to use and of course which shot types to choose to tell your story. Additionally the guideline includes Michael Rosenblum’s 5-shot method which is always a great support to tell a nice story with pictures. Have a look!